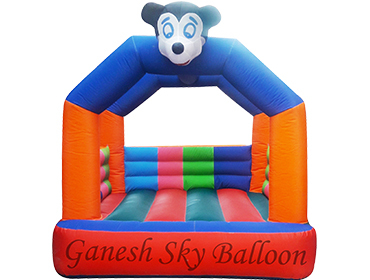 Inflatable Combo Bouncy with Jumping and Sliding. 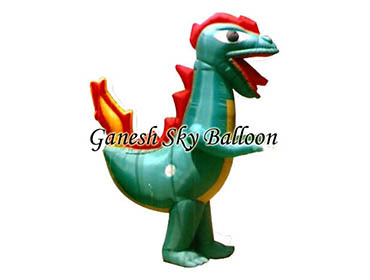 Set up in the year 1997, Ganesh Sky Balloon are one of the famous manufacturers, exporters and suppliers of a supreme high quality variety of Inflatable Characters, Advertising Balloons and other Products. Our versatile variety of items is manufactured using tarpaulin sheets, nylon, rubber, latex, polychloroprene and other material. 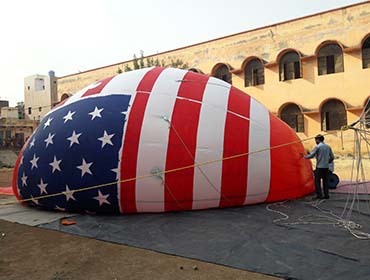 We also adopt latest inflation technology for manufacturing these products. 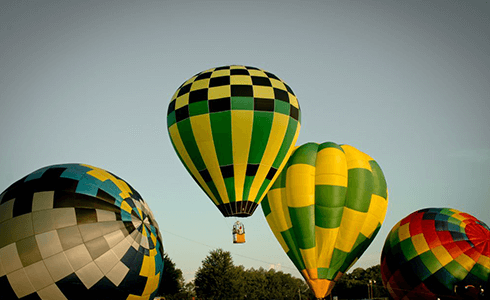 The variety of products provided by us is carefully used for different advertising activities like item releasing, product recall and awareness campaigns. Moreover, these items are widely liked in the industry for their tamper-proof nature, air leak, tear resistance, beautiful & innovative styles and leak-proof. We use 100% pure acrylic sheet in making of bathtubs followed by double coated best quality fiber reinforcement. All bathtubs are made to order thus are 100% tailor-made giving both space and utility in your bathroom. With a simple scroll you can see what it would be like to sit in our bathtubs. Choose your favorite model. We know that fancy photoshoots are impressive, but there is nothing better than the final result. We make sure timely delivery of the product, live tracking can be done of the product until it reaches the desired destination. 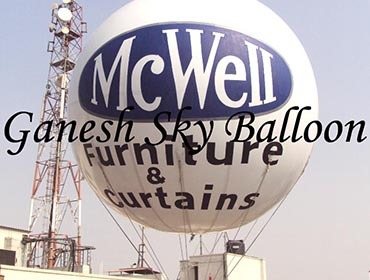 You can visit our Display Center in Delhi where we showcase most of our products.Giving Value for Money. You are the King! Giving Value for Money is what we are committed! No Middle Man, Because More For the Bathtub. 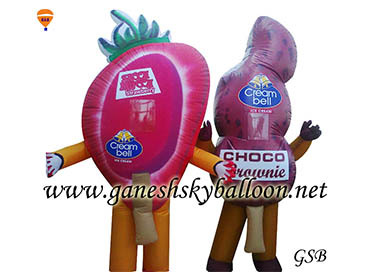 Character Walking InflatablesWe are providing our clients. Advertising Air Dancersto the esteemed customers. 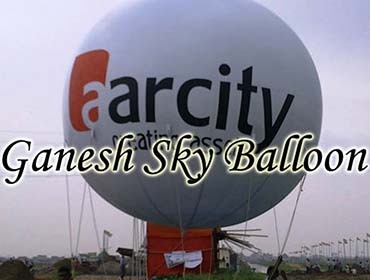 We are offering our clients with the finest range of Inflatable Balls. 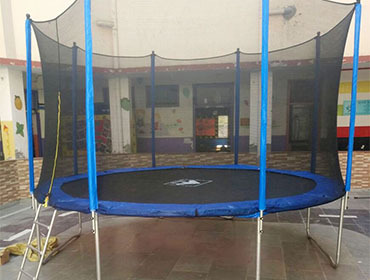 Trampoline to the esteemed customers. Inflatable Game the esteemed customers. 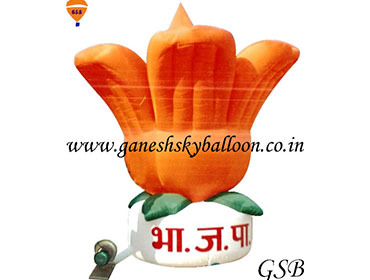 Advertising Inflatable Flower Chain the esteemed customers. 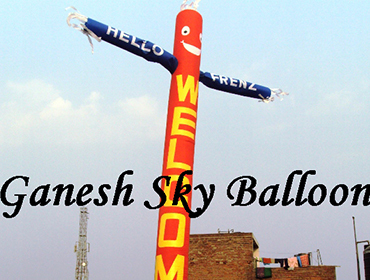 advertising balloon, sky balloon, advertising inflatables, inflatable bouncy, walking inflatable, costume inflatables etc. 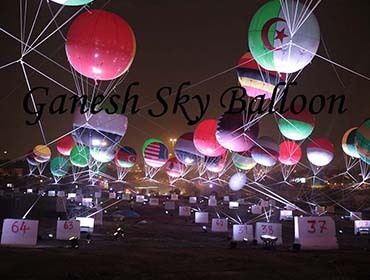 Set up in the year 1997, Ganesh Sky Balloon are one of the famous manufacturers, exporters and suppliers of a supreme high quality variety of Inflatable Characters, Advertising Balloons and other Products. Our versatile variety of items is manufactured using tarpaulin sheets, nylon, rubber, latex, polychloroprene and other material. 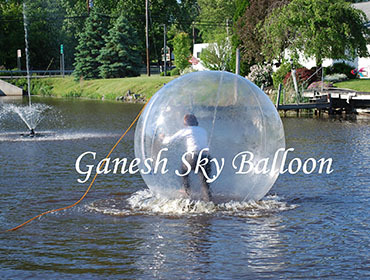 We also adopt latest inflation technology for manufacturing these products.